In distributions of operating systems Windows 7, Vista and Windows Server 2008 include a utility with a graphical interface which allows you to change the selected partition of the hard disk space. The corresponding function (Extend Volume) is added to the Management snap-in ROM, mi". Log on with administrator rights. Subsequent actions must be carried out on behalf of a user whose account has enough rights to change the system settings of the OS. The order of operations is the same in Windows Vista, Windows 7 and Windows Server 2008. Make a backup copy of the changed section. Better make a full backup, but if this is not possible, we can restrict preservation of the most critical data in this section. Then right-click the shortcut "My computer" on the desktop and select the context menu "computer Management". A window will open where you need to go to "mass Storage device" and click the "Control diskmi. The utility takes a few seconds for the mapping of all existing permanent and removable computer media. When this procedure is complete, highlight the partition, whose capacity you need to increase. In the context menu, dropdown on click section, right-click, you will see this added in the new version of Windows, the "Expand disk". Select it. Click "Next" in the running dialogue of the expansion section. In the next dialog box, specify in megabytes the additional amount of disk space that should be added to the existing size of the partition. It is permissible that the total size of this partition even exceed the physical capacity of the disk as a whole, if the other diskx there is a sufficient amount of free space. However, it should be borne in mind that with this layout the potential data loss will be doubled, as in the case of failure of one of the disks will be lost data in the entire partition, including and stored on another disk. Click "Next". This will begin the process of restructuring the data on the storage media of the computer in accordance with new installations. Too much time, he will not take and will not require a reboot. The Home and Starter versions of Windows 7 and Vista, the function of expanding partition is deactivated. Modernity in technology makes new demands, and in particular it relates to computer. Once the amount of drive USB to one Gigabyte seemed fantastically large, and now have to move from computer to computer files such as HD movies, for which few have and 32 gigabytes. This may help in USB drives that store information used by hard disks, which most people call simply "external drive". 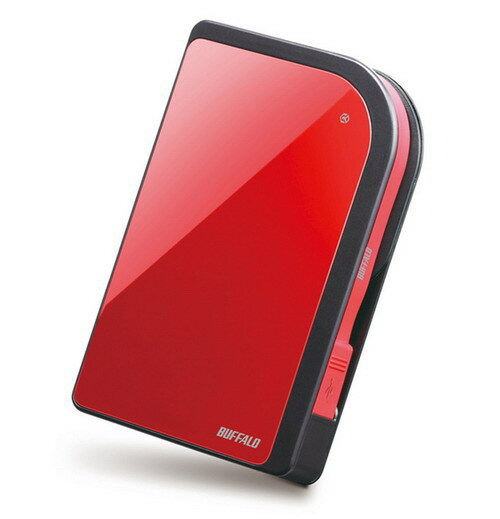 External hard drives belong to the class of Plug and Play devices and do not require any special software or drivers. Connect the drive's cable into a free USB port of your personal computer. If necessary, connect the additional power cable to the adjacent port. In the lower left corner of the desktop window appears with information about the installation of new equipment. Be sure to wait until you see the text "Hardware is installed and ready to work. Open "My computer" shortcut on the desktop or the appropriate line in the menu "start". The list of partitions of your hard drives added to the drive letter of the external drive. Go with it. Copying data to external drive or it is the same as in the case with internal drives. File icons can be dragged, or use the function "copy-paste" context menu. Watch movies and listen to music directly from the external drive, limitations on its use apply only to software installation. 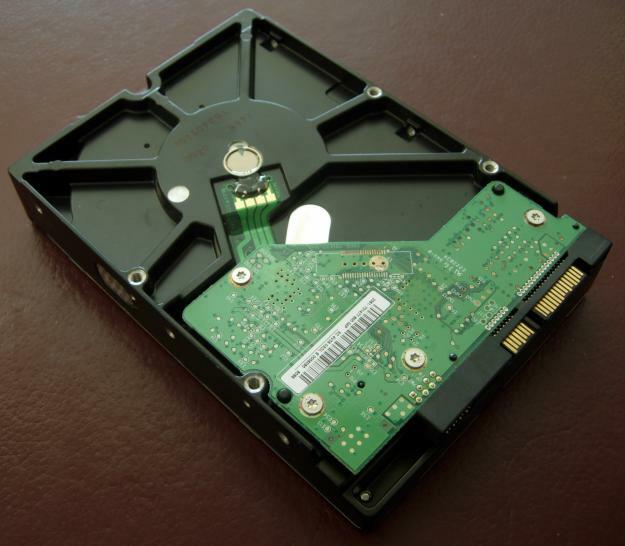 Hard disk is the main storage of information on your computer. It installs the operating system. 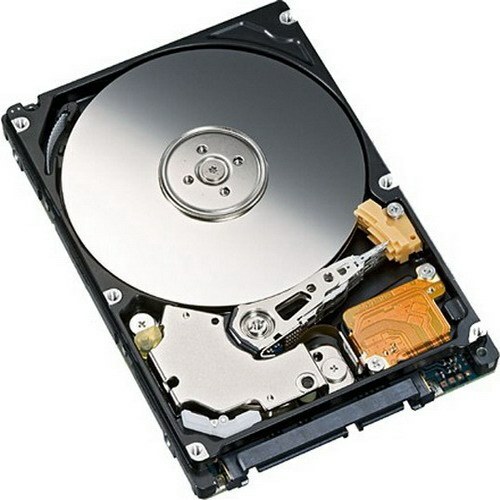 The majority of users of laptops and computers prefer to divide hard disk into several parts. Do it to save important files in case of failure of the operating system. It would be much better if you'll reallocate the space on the formatted hard diskthat does not contain any information. 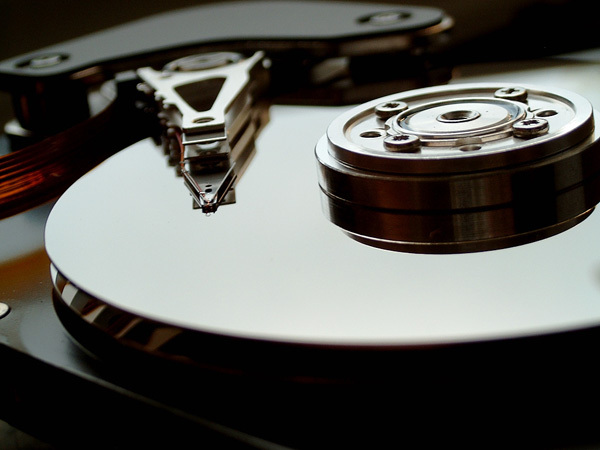 Working with a blank disk takes much less time and reduces the likelihood of errors during the fission process. It is therefore recommended to divide the disk before installing the operating system. Insert the Windows 7 installation disc in the drive and start the process of installing the OS. When you will open a window to select a local drive on which you will install Windows 7, select the partition you want to expand or reduce, and click the "delete"button. Repeat this step with the second section, involved in the process of redistribution of space. After that, click "create" and enter the size of the future section. Do the same to create the second partition. If you need to resize partitions after installing Windows, you will need the program Paragon Partition Magic. It has a friendly interface and a large set of functions. Version of the program should be selected based on the type of your operating system. Run the program and select the mode advanced user. Find the menu "Redistribute free space between partitions" and navigate to it. 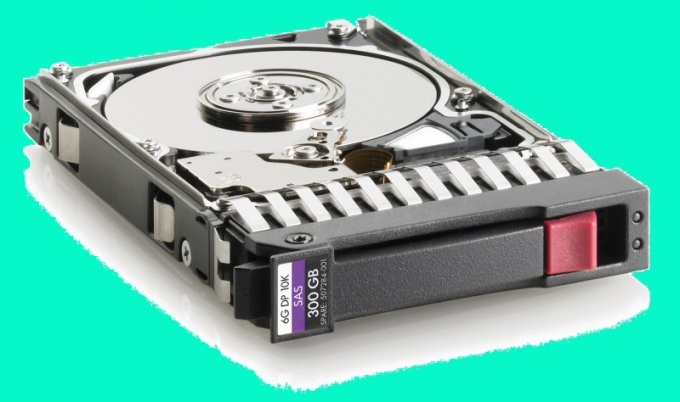 Enter a couple of partitions on your hard drive that you will continue to work. Click "Next". Specify the size of hard disk partitions using the slider. Click "Next". If you need to separate more space than allowed by the program, then manually remove the extra files section. Now click "apply changes". The computer will restart and continue the operation in MS-DOS mode. The process of redistribution of free space may take several hours. There are times when the breakdown of the hard drive partitions disk , which by default is system, allocate too little memory. Of course, you can completely delete all partitions and allocate memory via new. But there is a way easier to take the memory on the D drive and transfer it to the C drive. You will need Norton PartitionMagic 8.0. Find it on the Internet and download. The program is paid but has a trial period of its use. Install the application on your computer. Run the program. After that, you will see that the main menu has a list of all sections. Click on the D partition, right-click and from the context menu select "resize/move". In the line "New size" specify, respectively, the new size of the disk. Note that you can only take the available space. For example, the size of drive D 200 GB, 80 GB free. Specifying a new size of 150 GB, you free 50 GB space, which can be added to the disk s free space on disk D will remain now 30 gigabytes. You can also enter in the line "free sites" the right amount of disk space. Then it will be automatically "withdrawn" from the disk D. once a new size is chosen, press OK. Now you have free disk space. Later in the main program menu in the top section "Select", locate the option called "allocate free space". In the first window can read the introductory information. After that, click "Next". In the next window, select your disk and go on. In the last window click "Finish". After that starts the procedure for the allocation of free disk space. All you need to do is to wait for the completion of this operation. Do not interrupt the operation of the distribution. In some cases, it can take quite some time. It depends on the type of your hard disk, its file system and the amount of disk space that you move. After redistributing free space the computer will reboot. Now, the disk With will be more.